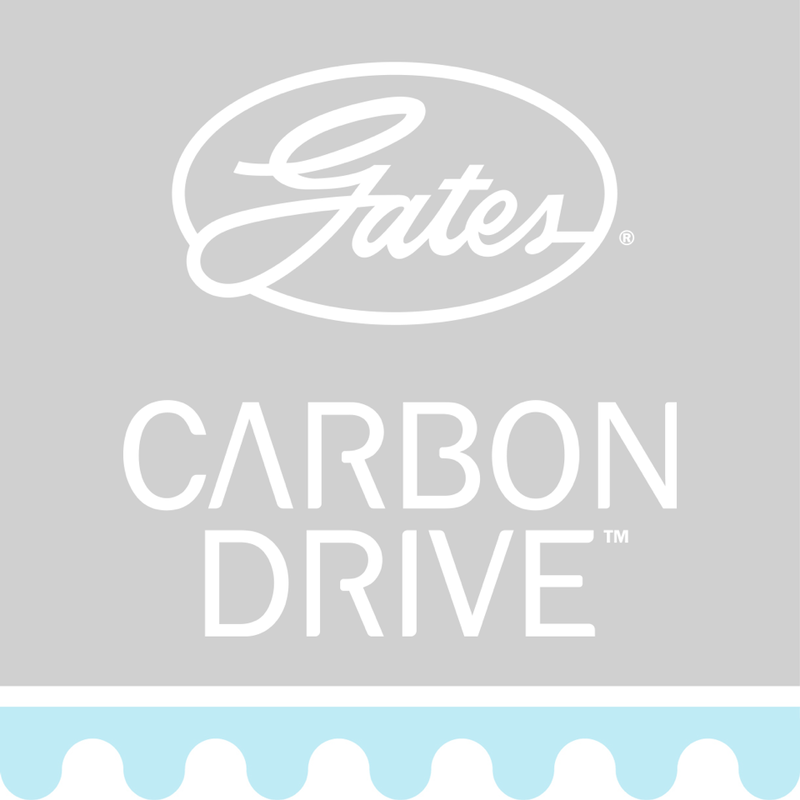 Gates offers several lines of rear sprockets for peak performance in any environment. CDX, CDX:EXP, CDX:SL, CDN. 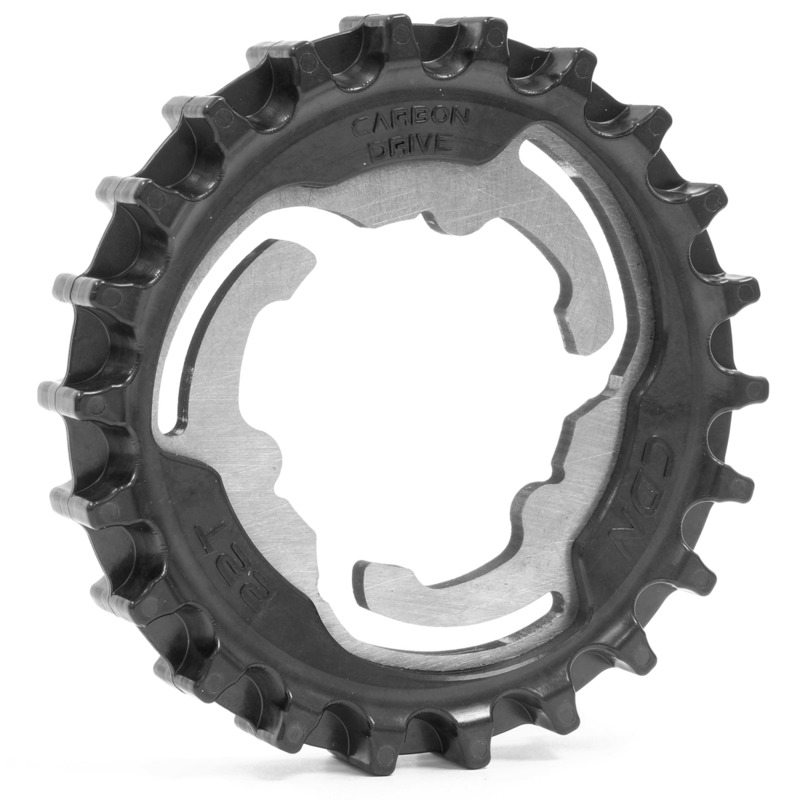 Our CDX and CDX:EXP high-performance rear sprockets are made of sturdy stainless steel and are perfect for global trekking, competitive racing, or rugged off-roading. CDX:SL rear sprockets are constructed from 7075 T6 Aluminum and are a great choice when overall weight is a factor such as cyclocross or cross country racing. Lastly, the CDN line of rear sprockets are perfect for casual urban riders and come in a wear resistant steel or a durable composite.